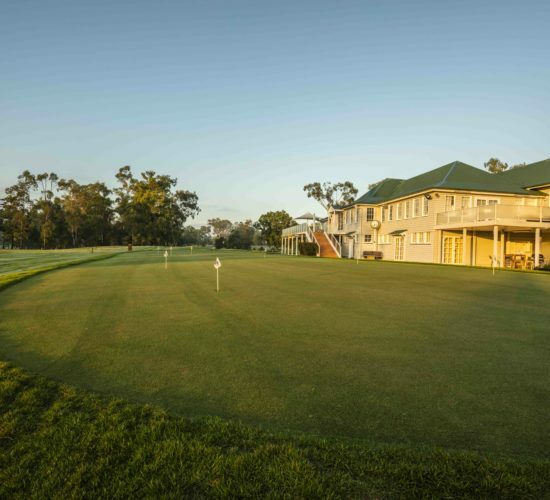 Please be advised that from Tuesday, 29 August 2017 the putting green located at the front of the Clubhouse will be closed for renovations. Our Course Superintendent, Mitch Hayes needs to create more stock of ‘Champion’ in the nursery and the putting green will be used to provide the stolons. The putting green is also in need of a renovation and this will occur once the stolons have been taken. The nursery is required to assist with summer maintenance works we will schedule for later in the year. Members will be able to use the spare holes and the 10th Tee Practice Precinct whilst the putting green is closed and during its recovery. Some extra putting holes will be added. 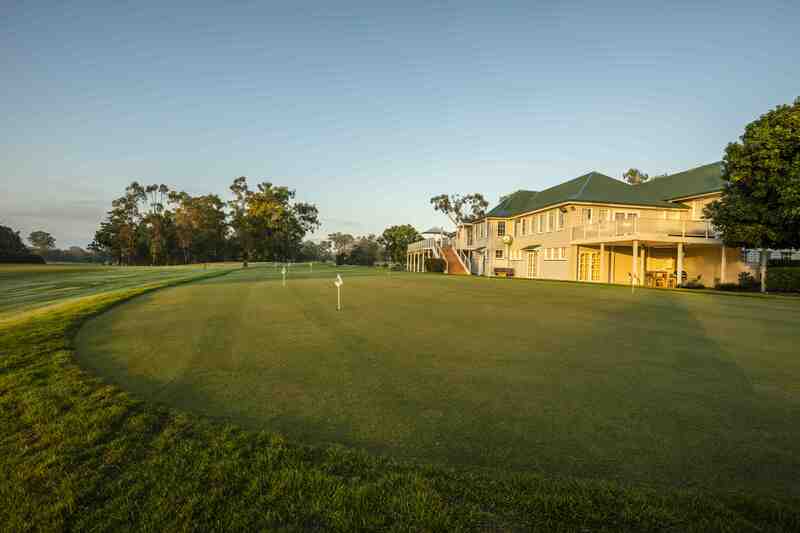 We expect the putting green will return to normal standards in 4 to 6 weeks depending on weather conditions.